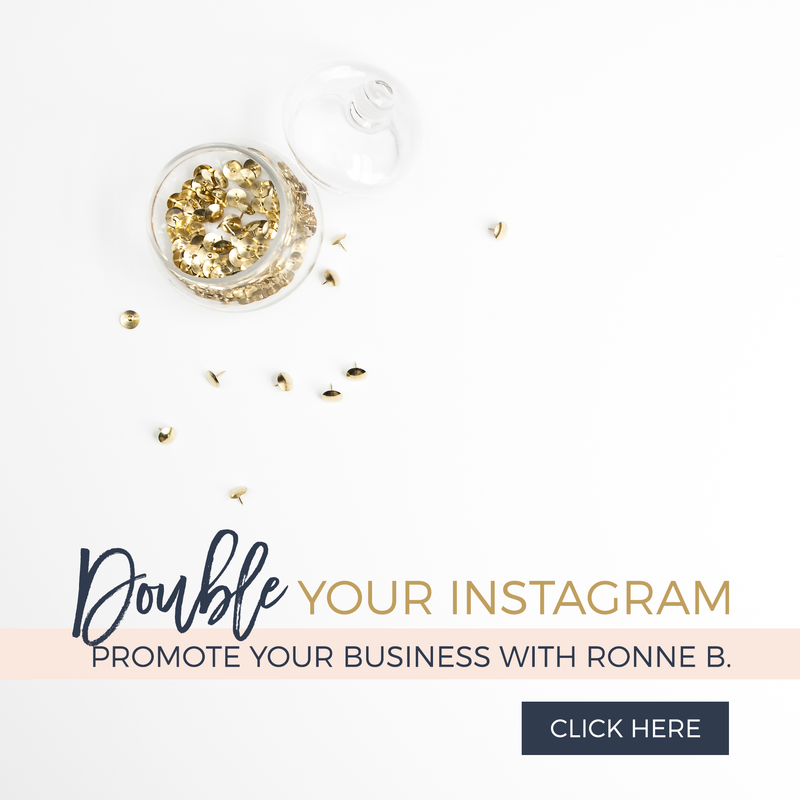 » Consistency Consistency | Ronne B. We all have done this before. Have an a great idea, write the blue print, come up with a game plan and execute it. Walking it out to realize that it was not at all what we intended it to be. It gets hard and seems like we hit a brick wall no matter where we turn. After a while we give it up and push that dream aside and move onto the next thing. You have heard the saying before, your net worth is in your network. So how do you get those people to trust you and follow you? You stay consistent and create a brand that is amazing. Did you know that Consistency creates trust, if people don’t trust you, you lose influence. I believe a lot of people want the “perks without the works.” In other words, they want to have all of the good results without having to discipline themselves and being consistent. College football coach, Vince Lombardi, famously said that he was going to teach his players how to discipline themselves so they could have what they said they wanted to have. 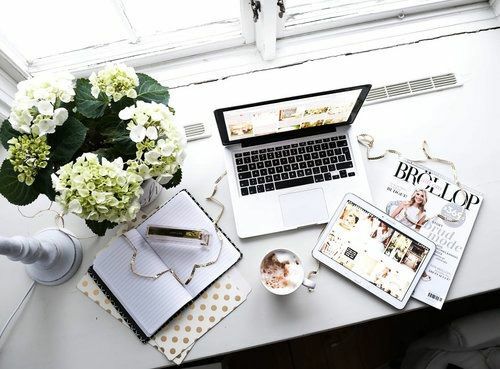 You see, although today we can microwave a meal, there’s no such thing as “microwave business.” Actually, I like to call building a brand “The Law of Gradual Growth.” Why? Because little by little, as we make right choices, we work hard and we are consistent growth will eventually happen. Yes, in the beginning, disciplining yourself will be difficult. It won’t feel good and you won’t like it. But every time you make a choice to do the right thing, the next time it gets a little easier. And you get one step closer to your goal. So what have you given up that you need to pick back up? Do it today and stick to the plan. While it was a great post, it was very difficult to read due to the grammatical errors, spelling errors, and missing punctuation.